On Thurs 18 Oct 6.30-8.30 pm join me in conversation with Jim White at the International Anthony Burgess Foundation, sponsored by Blackwell’s Manchester. Book tickets here. On Fri 2 Nov join me in conversation with Professor Jon Mee at the University of York. Details tbc. On Sat 3 Nov join me and Professor Jon Mee (University of York) for a Peterloo post-screening Q&A at City Screen, York. Screening 12 midday, Q&A c. 2.30 pm. Full details tbc. On Fri 7 Dec join me and Mike Leigh for a Peterloo post-screening panel discussion at the Curzon Soho. Part of the London History Festival, details tbc. 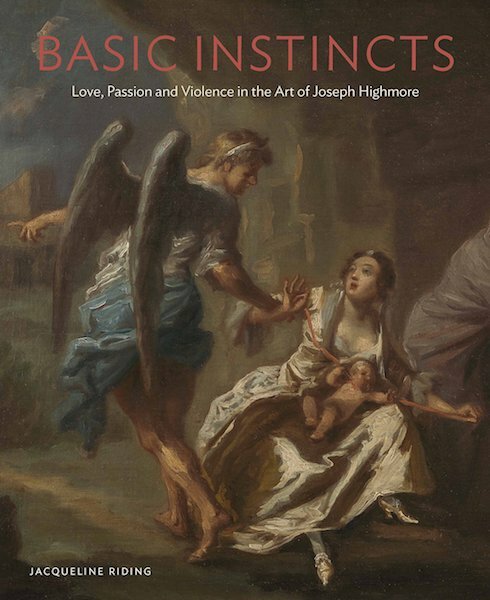 Proud to announce the arrival of my latest book, Basic Instincts: Love, Passion and Violence in the Art of Joseph Highmore, Paul Holberton Publishing, September 2017, published to accompany the Foundling Museum’s current major exhibition 29 Sept 2017 – 7 Jan 2018 (details below). You can order Basic Instincts here. Colin Kidd, The Guardian, “A fresh and historically convincing perspective … An enthralling narrative [and] and a work of penetrating insight and dispassionate balance, which is captivating from start to finish”. 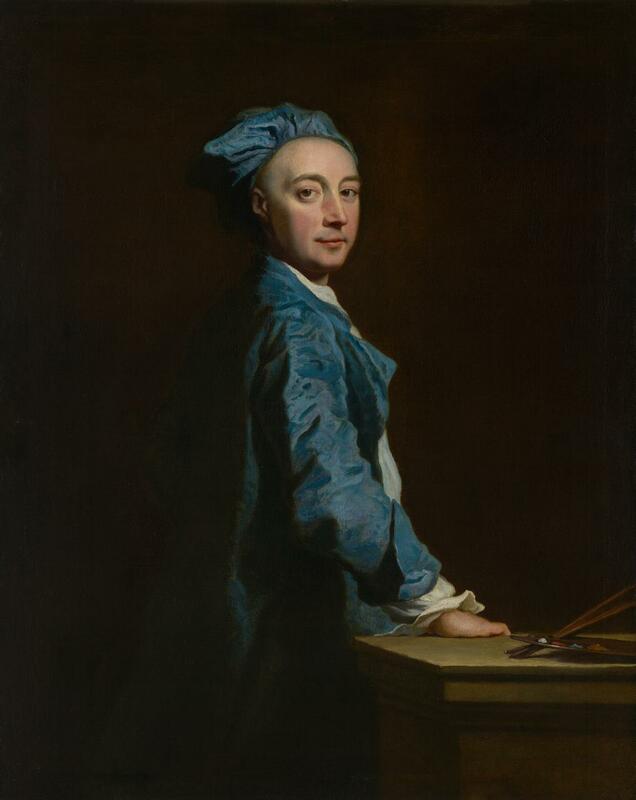 Paul Monod, Court Historian, “For those who know nothing about the rebellion, Jacobites is an excellent place to begin. For those who know much about the subject, Jacqueline Riding provides a comprehensive, fair-minded and well-researched account. She will lead every reader, whatever their expertise, on an exciting and highly entertaining journey”. Sarah Fraser, Country Life, “Witty and psychologically astute … impeccably researched yet vigorously paced … Riding has mined the archives to retrieve lost voices and her panoramic vision lets us hear the evolution of a national discourse”. Ian Hernon, Tribune Magazine “In this page-turning, impeccably researched account”, the author “weaves a more complex tale than is taught in schools either side of the border”. Geoffrey Scott, The Tablet, “the most comprehensive account in modern times”, “vivid storytelling and lively characterisation“. Catholic Herald, “Jacqueline Riding achieves a remarkable feat in producing a history which is both compulsively readable and factually packed. Having brilliantly toured the political situation of mid eighteenth-century Western Europe, she takes us along on the political (and then military) campaign trail with the Young Pretender. 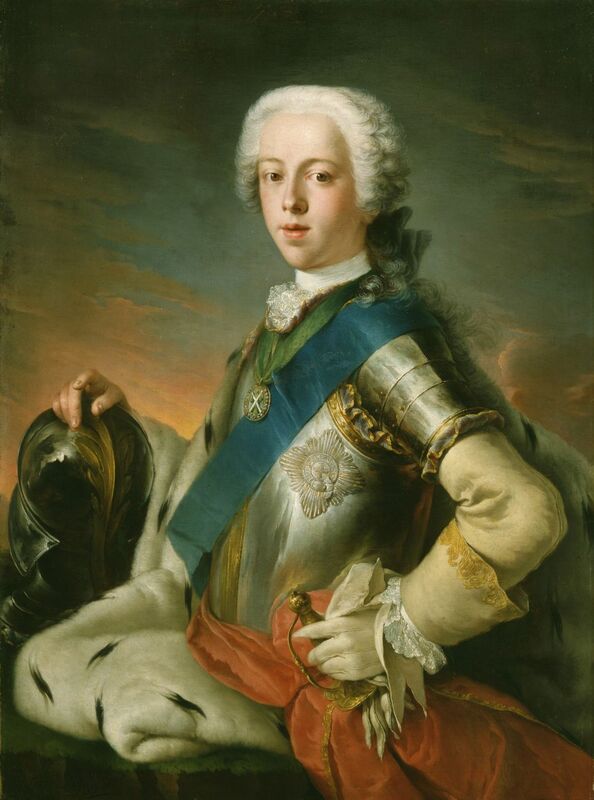 But the triumph of Riding’s new account of the 1745 rebellion is that, as we move from Rome, through Paris, to Scotland and England, we are taken grippingly from romance to comedy, and even high farce, before the eventual tragedy”. 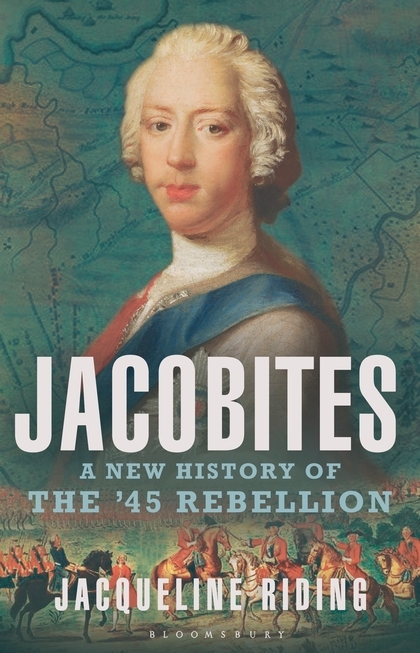 Jacobites paperback is now out! Order it here at a 20% discount. 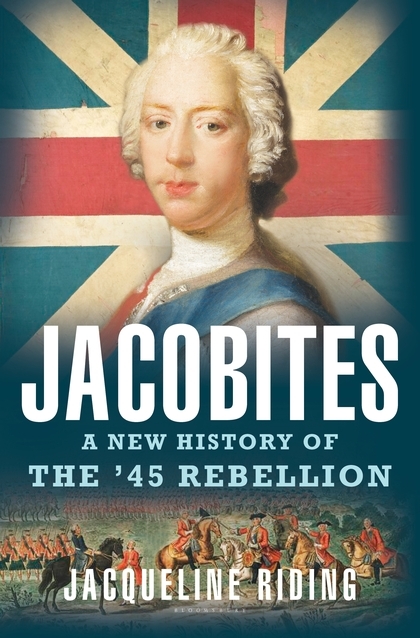 On Thursday 7 April at 6.30pm, join me at Blackwell’s Edinburgh for an illustrated talk and signing to celebrate the publication of Jacobites: A New History of the ’45 Rebellion. As a taster, you can read the Prologue and Chapter 1 here.